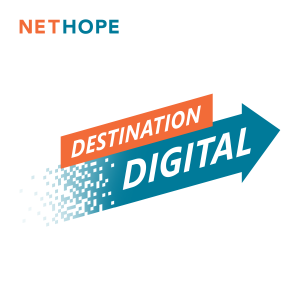 Editor's Note: The Common Data Model referred to in this podcast was launched by Microsoft in November at the 2018 NetHope Global Summit. Click here to video see the announcement. Identifying and considering the benefits and next-steps towards an inter-agency INGO Blockchain Working Group.